We just posted a bunch of new listings from across the Pacific Northwest and Midwest. This includes all types of professional made campers, conversions along with a few Class C RVs. Be sure to like us on Facebook or follow us on Twitter for daily notifications. Follow us on Instagram for Featured Listings and exclusive content. You can see an archive of our listings on Pinterest. Check out one of our favorites from the update below. For all recent repost ads be sure to view the Recent Posts section. Selling a Ford based Class B or C? 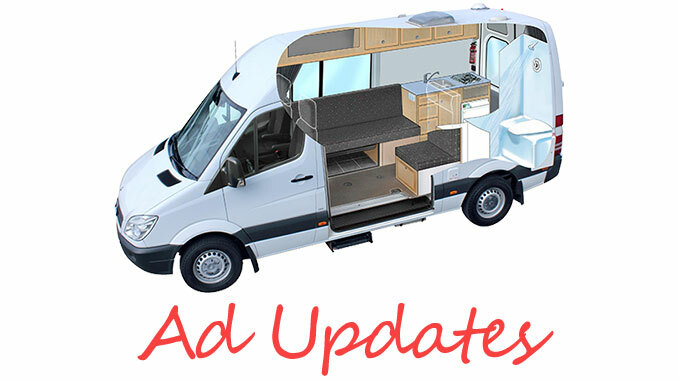 If you are selling a Ford Camper be sure to use our fast and easy Ad Submission process to get your listing featured on our site and in all of our communications. FordCamperClassifieds.com reposts ads from popular online classifieds sites such as Craigslist and eBay. We are not directly involved in the sale of any camper listed here. 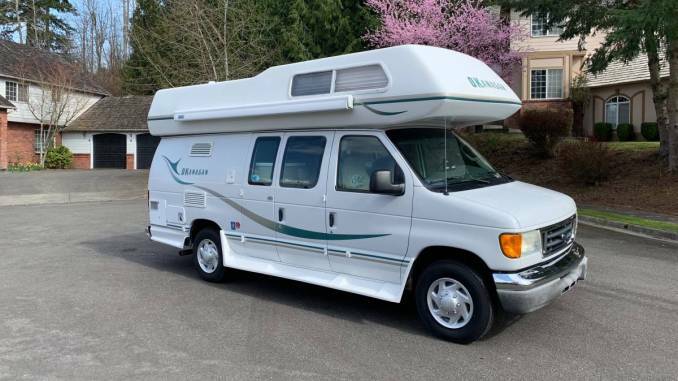 Please contact the seller directly for more info about the RV and to purchase. Although we welcome any comments below, keep in mind that the seller may not moderate this post. For more about our ad posting process see our Website Disclaimer page.